Businesses that utilize an employee drug testing program are commonly referred to as a Drug-Free Workplace. However, many times companies do not fully qualify as a Drug Free Workplace because the drug testing program which they use does not have all of the components which make up a true Drug Free Workplace. Additionally, many companies regardless of size report that being a Drug-Free Workplace has increased the quality of job applicants and improved the overall workplace environment. The 5-panel and the 10-panel drug tests are the two most common drug screens requested by employers. Medphysical Plus, LLC in Anchorage offers on-site drug testing for pre and post employment drug testing. MedPhysical Plus, LLC in Anchorage, offers on-site Employee Drug Screens. 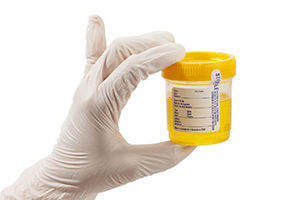 Instead of sending the applicant to a facility for their employee drug screens, MPP sends a Drug Test Technician (DTT) to your site to perform the test. The process is the same, only the collection technique is different. Employee does not have to leave company job-site. It’s a simple process with a lower total cost. Job applicants and employees can go to work immediately. Confidence among employees for the safety of the workplace. MPP services include: DOT and non-DOT onsite and mobile drug testing, after hours drug testing, and random drug testing. 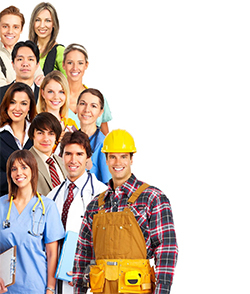 We perform testing for small and large employers, corporations and private individual. For your convenience we provide a 24/7 mobile drug testing services.